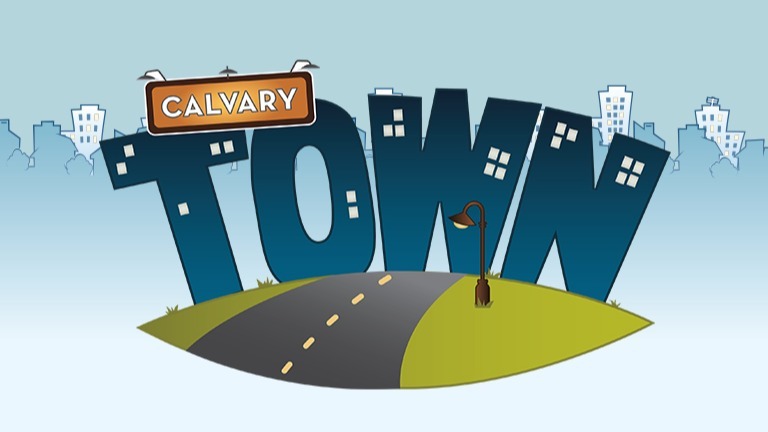 Calvary Town is the place for kids to Connect, Grow and Reach at Calvary Church. We believe spiritual development can and should begin from the earliest age with parents as the primary nurturers of their children’s faith. After all, parents are in the best place to examine where their children are at spiritually. We want to INSPIRE, EQUIP and SUPPORT parents by giving them practical tools to build confidence and become more involved in the spiritual development of their kids. Wherever you are at in life, there is a place for you in Calvary Town. There is a need for you. Join with us as we raise up the next generation of children to know and love the Lord. We are better together!